Japanese people loves sakura and hanami. 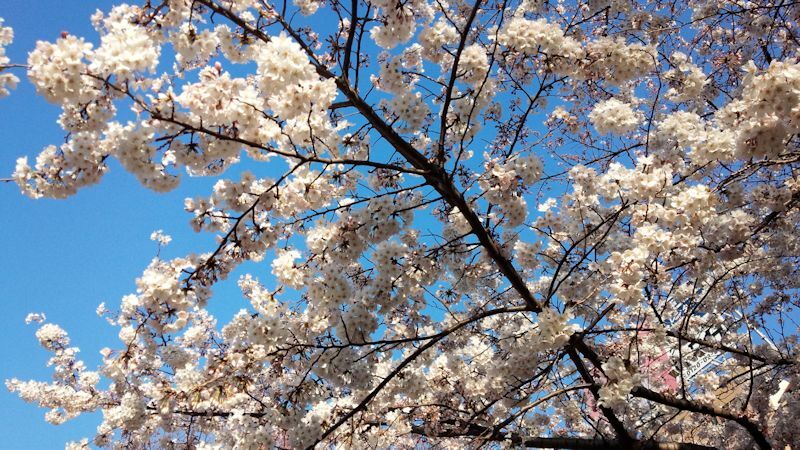 Hanami(sakura watching) is the signal of the arrival of Spring . 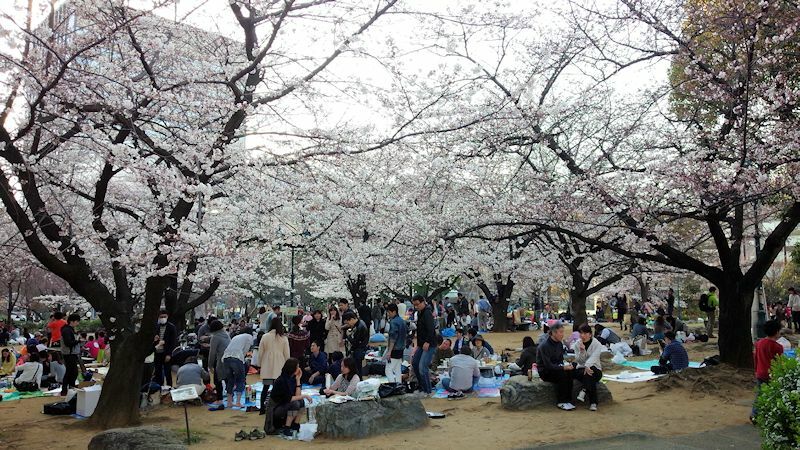 Everybody gathering under bunches of cherry blossoms and have a outdoor party. This seasonal event has been continueing since 17th centuries. 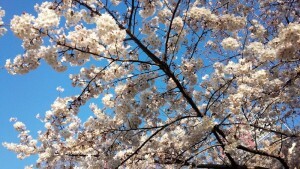 This entry was posted in About Japan, To Sightsee and tagged Hanami, Sakura.